We carry out all general plumbing work in and around the Chippenham area. Whether you need a new appliance installed, have issues like leaks, low pressure or strange noises coming from your existing plumbing system, or if you have an emergency situation, we are at hand to help. 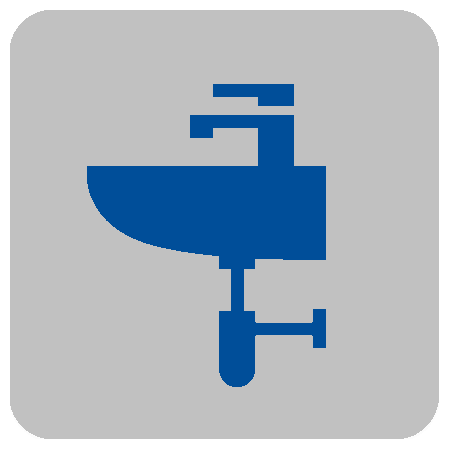 We offer a full general plumbing service whether you need help with fitting, repairing, replacing or upgrading. If you are looking to install a new boiler the Worcester Bosch range of boilers, in our opinion, are the most reliable currently available on the market. However, we appreciate that some customers might prefer to choose other makes and are happy to source and install the brand of their choosing. We offer a full boiler installation service and will guide you through the choices available to you and recommend the most appropriate boiler for your needs. If you need additional radiators, we can also source and install suitable options. Boiler controls can make a very big difference to the performance of your central heating systems. Modern boilers have simple to use controls which allow easy heat settings to suit your lifestyles and specific needs. Some even have intelligent controls which can be accessed through smart devices so you are able to control the warmth levels of your property when you are not at home. The most up-to-date systems are intelligent. They can use live weather data that will automatically give your heating a boost should a cold snap arrive! This means that you are always fully in control of your heating and hot water settings. If you need upgraded thermostatic controls, get in touch and Jerry will be happy to talk you through the available options to best suit your needs. If your central heating has broken down completely or if it isn’t performing to your required level, we will be able to get to the root of the problem and advise the best course of action to remedy the situation. We have over thirty-five years of experience in boiler maintenance and repair and so we will endeavour to fix any issues rather than replace the system. In order to ensure your central heating system is performing efficiently, it is important to keep it regularly serviced. 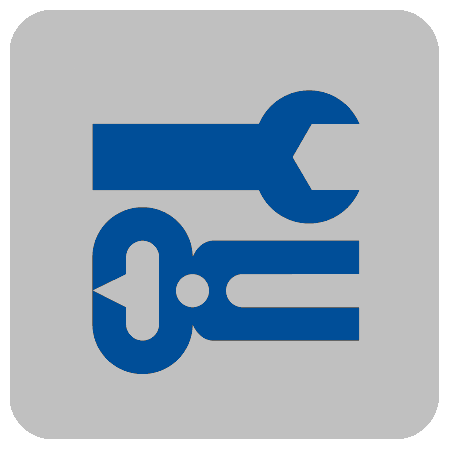 We can arrange fixed and regular servicing intervals to ensure that all parts of your system are working as they should and replace any worn or broken parts accordingly. 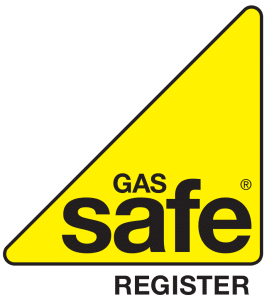 We are registered with Gas Safe, the official list of gas businesses who are registered to work safely and legally on boilers, cookers, fires and all other gas appliances. By law all gas engineers must be on the Gas Safe Register. Trust the Triangle. We recommend Worcester who supply a range of award winning boilers which run on gas to suit the needs of all homes. We can help you to choose a boiler with the right output and efficiency to suit your needs. An efficient boiler could help to save hundreds of pounds a year on your energy bills.